The full, final version of Pokémon GO was released in Australia and New Zealand today. And while the game itself is free, loads of stuff inside it most certainly is not. Everything in the game costs gold, and you start with...0 gold. 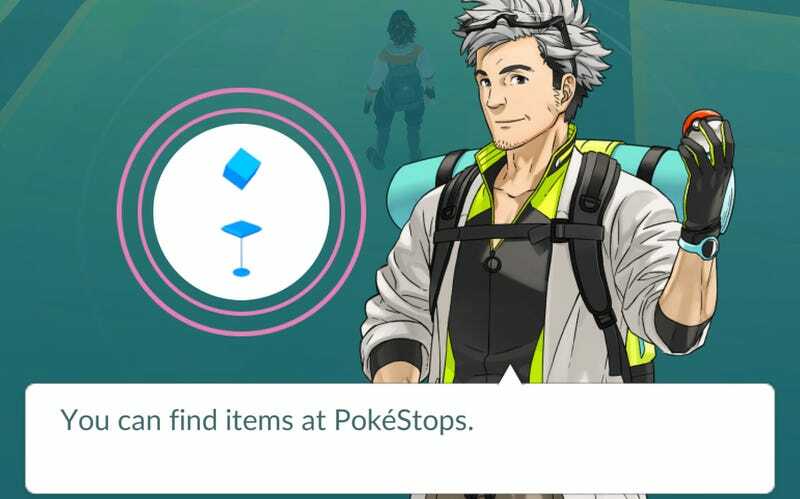 Who knows if you get some every day/week afterwards as a reward or offer (which is what happened in the beta), but on day 1 of the actual release, I had nothing (not that I needed it, since I had more Pokéballs than I was going to use).